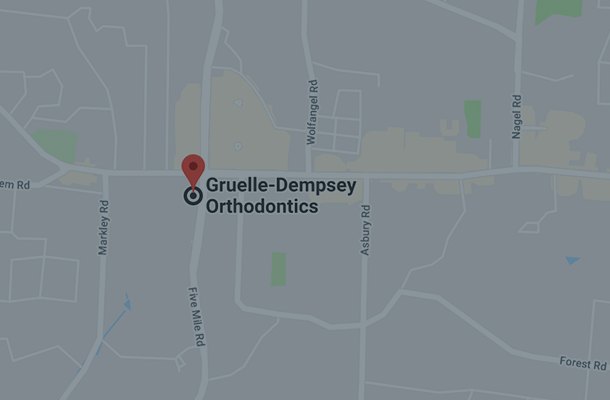 At Gruelle-Dempsey Orthodontics, Invisalign is our most sought-after teeth straightening system due to its ability to give you perfectly straight teeth without the need for metal brackets and wires. Drs. 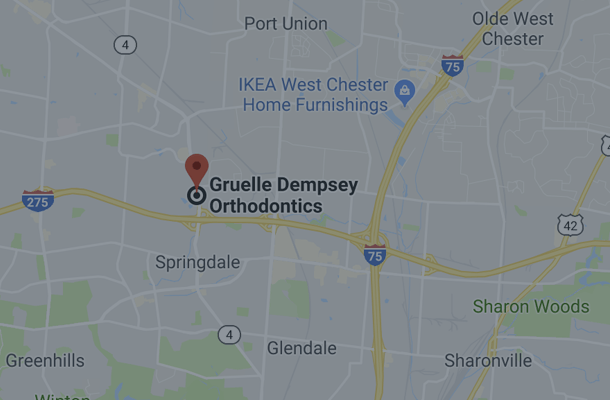 Gruelle and Dempsey alone have treated over 2,700 patients with the Invisalign system making them one of the top providers worldwide. Invisalign uses state-of-the-art 3D technology to create a complete step-by-step treatment plan that works directly with your unique set of teeth. Once the treatment plan is meticulously crafted, a series of clear aligners are made for your teeth which will move them into their desired position bit by bit until you have perfect teeth. Each custom aligner will be work for around two weeks before being swapped out with the next one. The time it takes for your teeth to reach their final position varies depending on your unique situation. When it comes to Invisalign, the main benefit for its users is that the aligners are clear and removable. Most people won’t even realize that you’re wearing them. Because you don’t have to deal with metal wires and rubber bands, you can take the aligners out and eat whatever you want as well as brush your teeth normally. 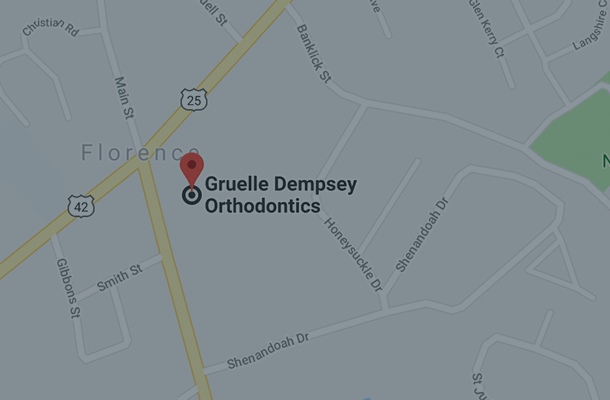 You also won’t have to deal with the intense pain and anxiety that metal braces can cause. When you start a new stage of the Invisalign treatment, you may feel temporary discomfort due to your teeth shifting, but it usually dissipates after a couple of days. 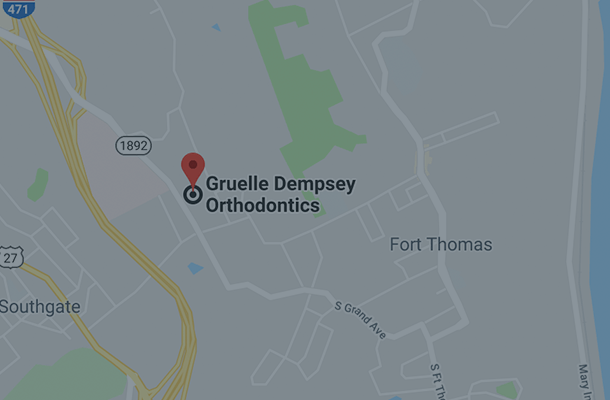 Because of its revolutionary design, your visits to the orthodontist will be held to a minimum as well. Invisalign is the ultimate complement to your current lifestyle. If you don’t like the look of traditional metal braces and want more freedom to do the things you want to do without changing your routine, Invisalign is the right system for you. There are no hidden costs, and we offer a number of payment plans that can be designed to fit within your budget. Take the first step and schedule a consultation with Drs. 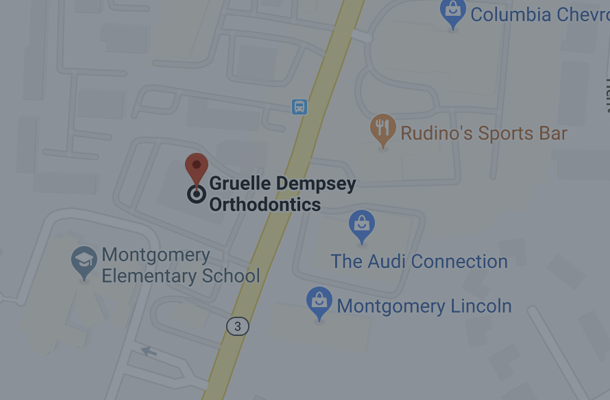 Gruelle and Dempsey. Let’s create a smile that will change your life.